Hello, everyone! 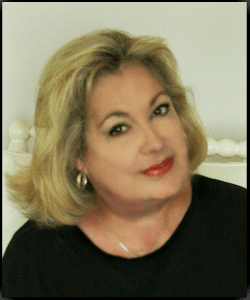 I just returned from my annual trip to the Haven bloggers conference and I had such a blast! I don’t remember when I’ve ever laughed so much! I discovered the world of Boomerang videos over the weekend and had way too much fun shooting short little bursts. Want to see me kissing a gorilla? Click right HERE and then click on the gorilla image to watch the video! 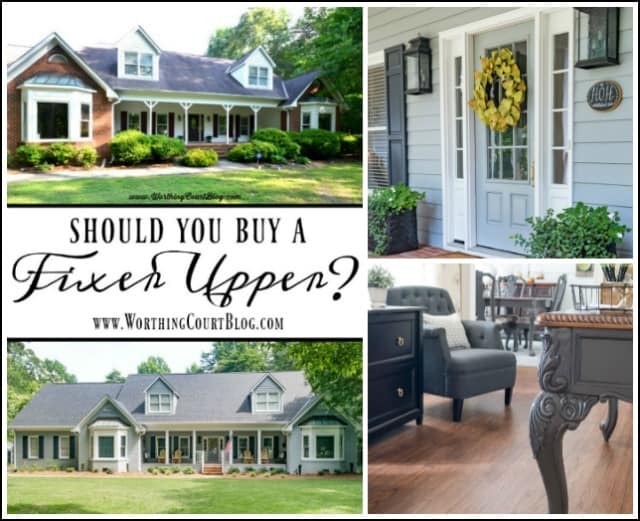 HOW TO BRING OUT THE BEST OF YOUR HOME || HAVE YOU EVER WANTED TO PURCHASE A FIXER-UPPER? 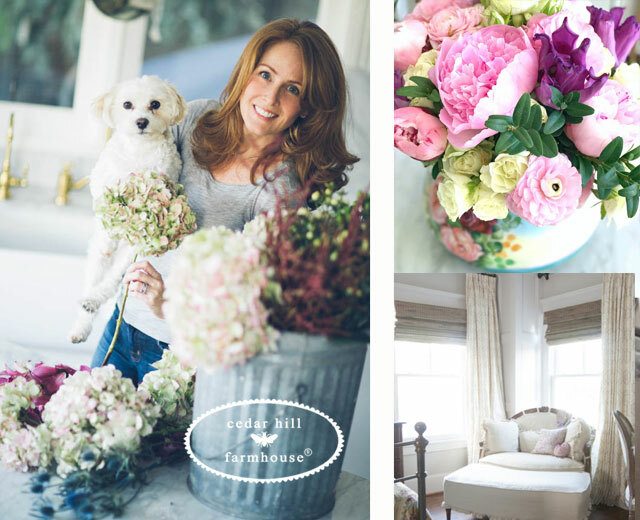 DO IT AFRAID || THE NEW BEST SELLING FLORAL BOOK! 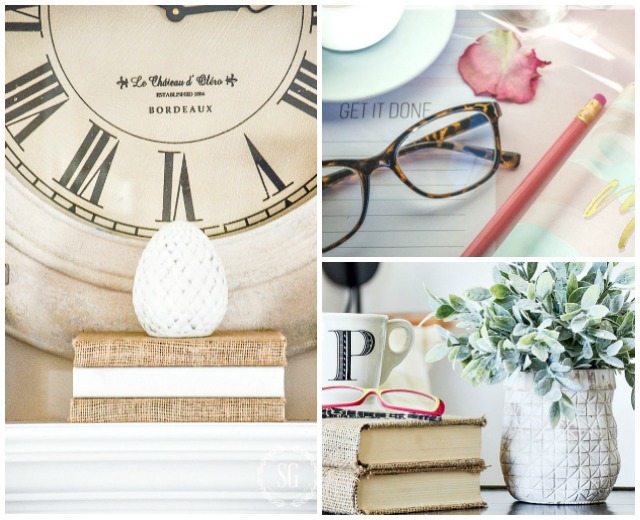 There were so many great DIY posts this week so we’re featuring them today! 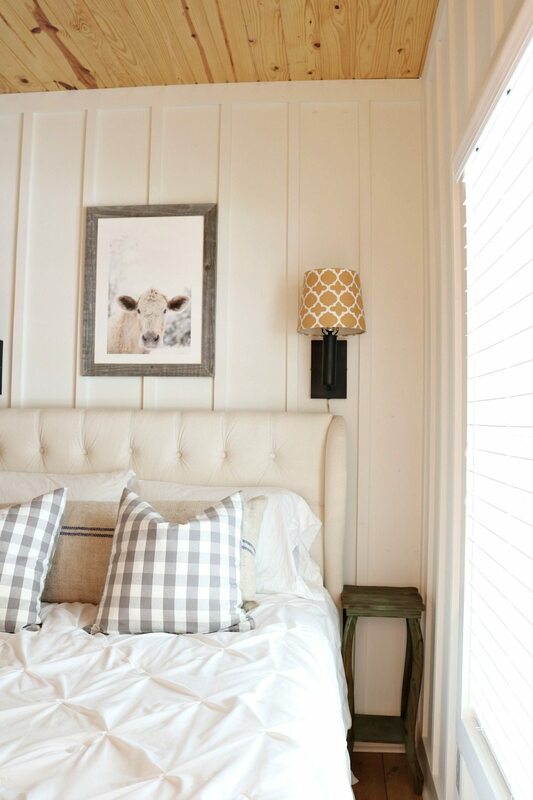 Debbie from REFRESH RESTYLE is an amazing blogger with tons of great ideas like these THRIFT STORE DECOR SCONCES. They look amazing and you don’t want to miss her amazing bedroom! SIGH! 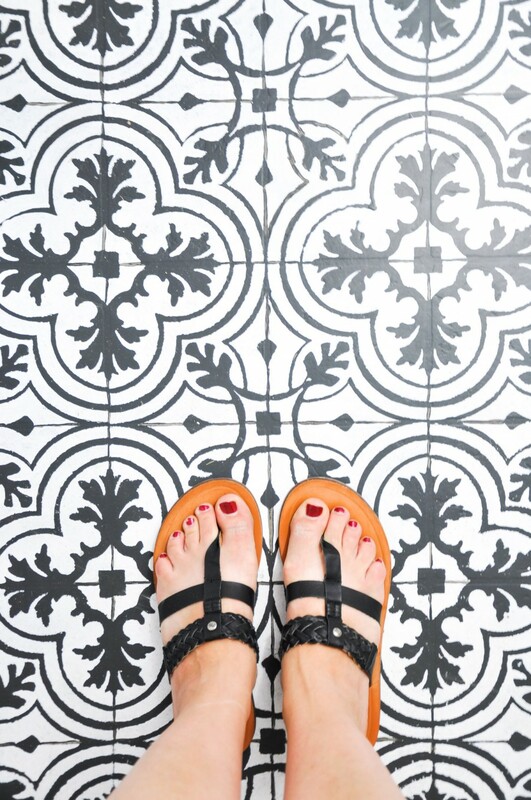 Just the most gorgeous VINYL FLOORING that looks like cement tile from CHERISHED BLISS. Ashley knocked this out of the park! What a darling idea for back to school or a kids room from Kristi at I SHOULD BE MOPPING THE FLOOR. 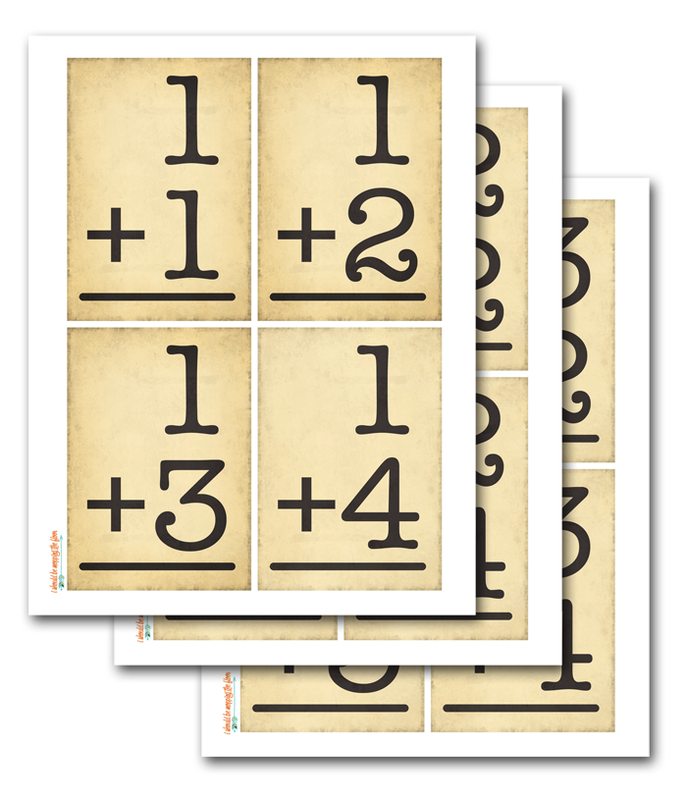 LARGE PRINTABLE FLASH CARDS. So fun and kitschy! 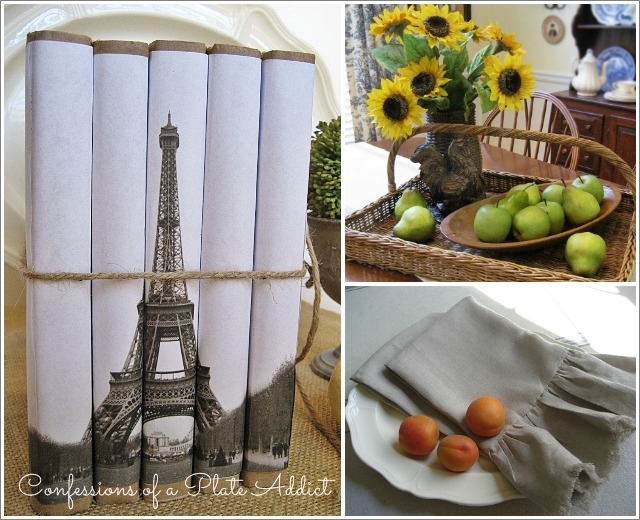 Aren’t these OIL CLOTH BOOK COVERS so sweet! Find them at THISTLE KEY LANE. I love love love mini galettes! 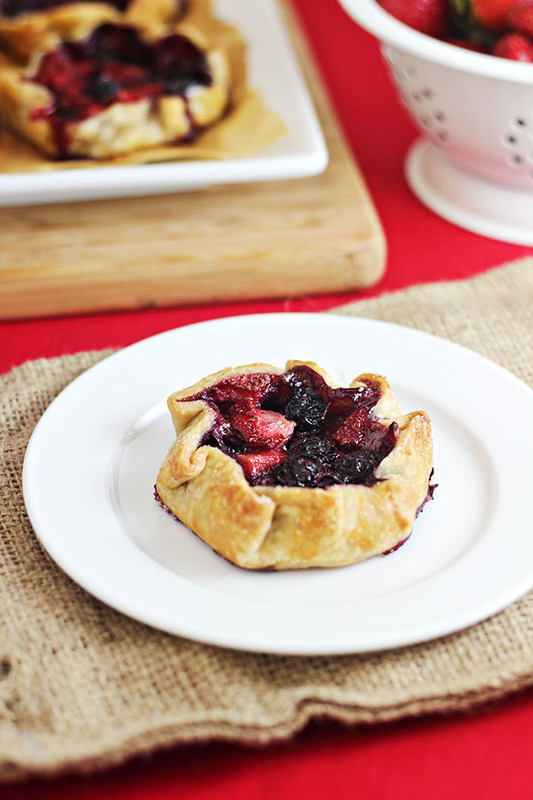 Especially these darling MINI SUMMERY BERRY GALETTES from Brandie from HOME COOKING MEMORIES. Now, we can’t wait to see what you are sharing! Glad to hear you had a great time at Haven, Suzy! Thanks for the party and hope the rest of your week is just as much fun. 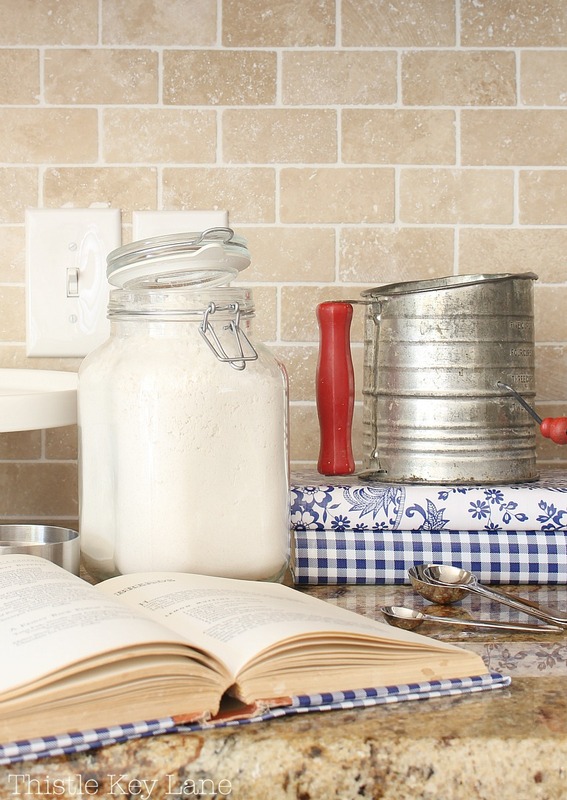 Loved your ideas on “how to bring the best of your home”. Landscape can make a huge difference! Thank you for another great link party. Hello and Thank you for hosting such a wonderful Link Party! It’s so nice to have such a great place to see new and exciting things!